Nitro Type News | What's Going On at Nitro Type HQ? What's Going On at Nitro Type HQ? Hya everyone, Austin here. I figured it was time to give you all an update to our progress. We are working extremely hard here at my little company - don't you sweat it! Code code code, that's what. I'm completely reprogramming Nitro Type. It turns out you all like it a lot more than even we expected, and so we are already experiencing growing pains. That's why it has taken more time than expected to come out with the next set of updates. Marco is almost done designing the sweet new car customization features everyone needs to maximize their on-track bragging. 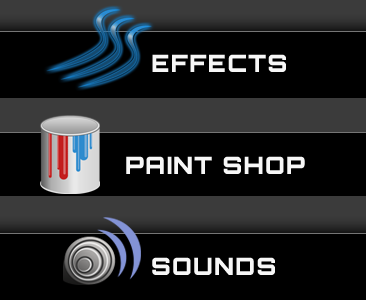 The Paint Shop to re-colorize your ride. On-track animations like lightning, smoke, hearts and more. And replace your default engine revving with track-entrance sounds like police sirens, dog barks, ice cream truck music, and more. And he's completely redesigned the achievements page to make it so much easier to figure out what to achieve. 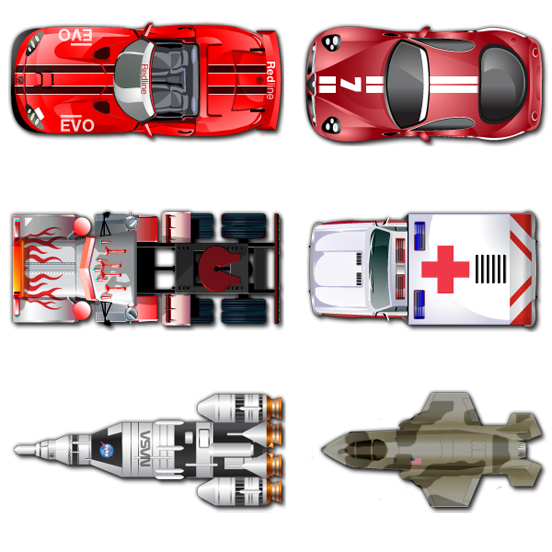 Julian has cranked out a whole bunch of new cars that I'll be putting in a future update. Thanks to everyone for your car suggestions. We will have many more updates in the future. 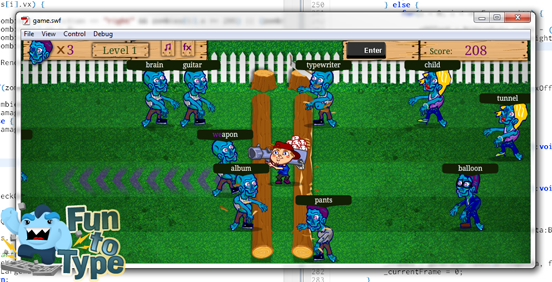 Travis has been busy on one of our other sites, Fun To Type, building our latest typing game Tommy Q, Zombie Defender. The game is up and is #1 so go play this amazing typing game now! Or go to FunToType.com and play all our free typing games and practice your typing.